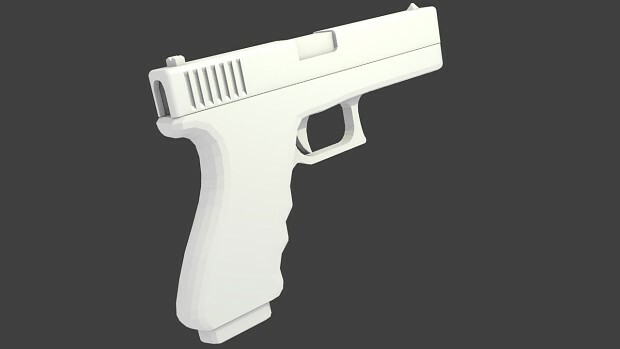 Completed first kind of good looking gun model, a Glock-17 (it's not complete). Now it's time to improve by making dozens more :). Thanks for watching Bloodhound. Your support is greatly appreciated. You really do have some modelling skills there. Pretty sweet. Hey cnaff, thank you for watching Insection! Cool work too, your models look really good! Thanks for tracking Medal Wars Cnaff! You have some really cool weapon models over there :) keep it up! Thanks for supporting City of Steam, we really appreciate that. Hope that you can try it out at the end of this month and provide feedback.